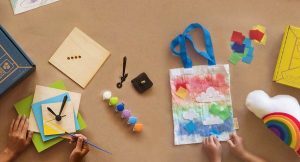 Birchbox has launched their May 2017 Birchbox Free Gift Offer! Sign up now to receive a FREE full-size Pixi by Petra MultiBalm in Wild Rose when you use Birchbox promo code ITSBALM at checkout. Want a free mascara instead? You can opt for a FREE full-size Smashbox Cosmetics Indecent Exposure Mascara when you use code STRETCH at checkout. As a Birchbox subscriber, you’ll receive a customized beauty box feature 5 beauty samples for just $10 + FREE shipping per month. 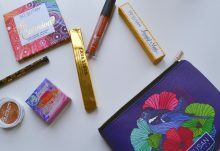 Don’t miss your chance to get your pick of FREE beauty gift with new Birchbox subscriptions during the May 2017 Birchbox Free Gift Offer. 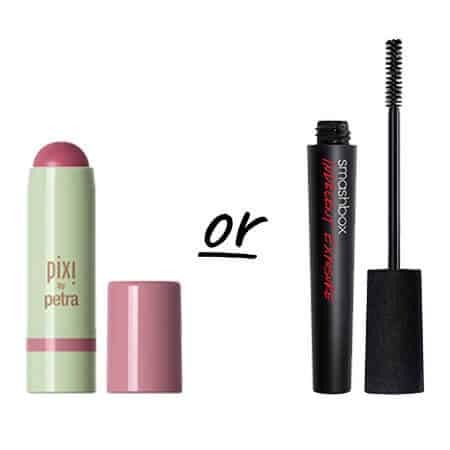 Subscribe now and use code ITSBALM for Pixi or code STRETCH for Smashbox at checkout. Use code ITSBALM at checkout to receive a free Pixi by Petra MultiBalm in Wild Rose with the purchase of a women’s rebillable subscription. Offer available while supplies last. 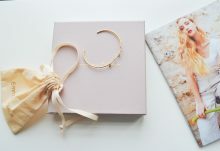 Your free gift will ship with your first subscription box. Please note that this code is only valid for new subscribers. Redemption of this code for existing subscribers does not guarantee receipt of these promotional items. Free full-size Smashbox Cosmetics Indecent Exposure Mascara available with purchase of a Birchbox rebillable subscription. To redeem, enter code STRETCH in Promo Code field at checkout. Your gift will ship with your April Birchbox. Valid for first-time subscribers only; offer cannot be combined with other promo codes. Offer valid while supplies last.